The universe of sound with that extra edge. 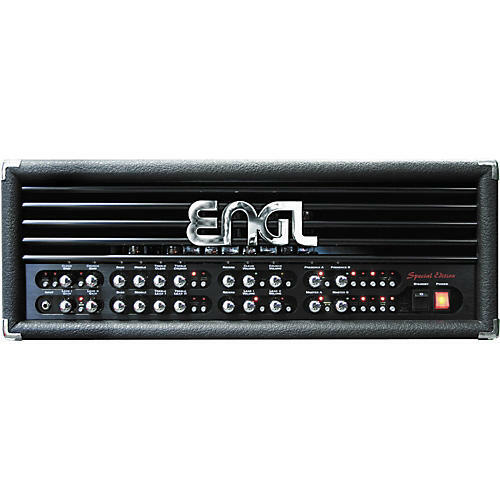 Same features as the 6L6 power amp version, but featuring 100 watts with EL 34 power amp tubes cutting through any music style. More punch and dynamics in the upper midrange, designed with shimmering blue lights inside. The perfect choice for the demanding guitarist. SEND, level range: from -20 dB to approx. 0 dB max. Frequ.Comp. Line Out: +6 dB max.